Because of the bearish pressure in the market, XRP is currently trading well below the $0.50 mark. This shows that it is down by 2.92% against the USD and down by 0.42% against Bitcoin. 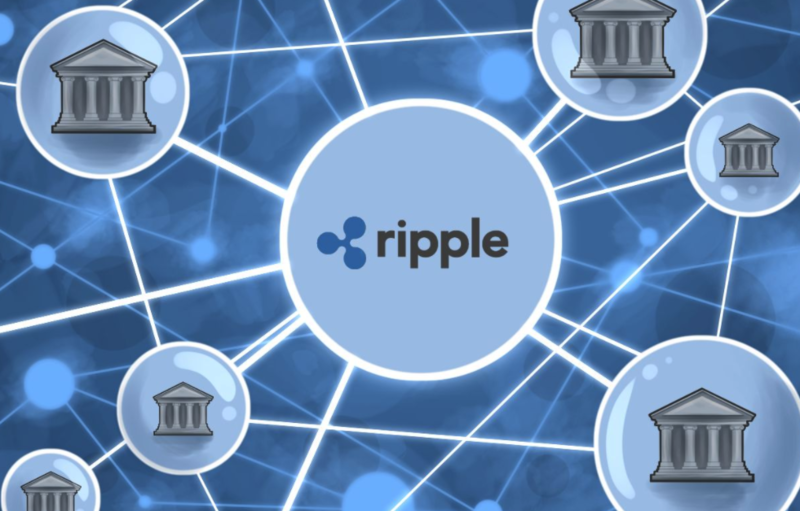 According to Brad Garlinghouse, the CEO of Ripple, Ripple is actually providing a fundamental way for the banks and financial institutions to use the blockchain technology. He further added that this enables the use of the cryptocurrency for institutional purposes as well. 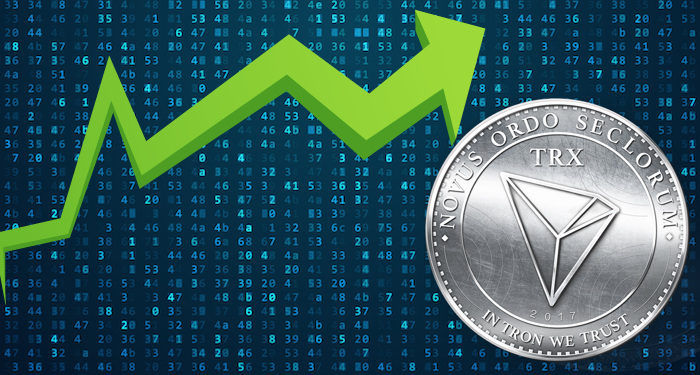 As there is a fundamental use, the cryptocurrency will increase in value in the future as well. Also, there are many start-ups which will in the future like to use the ripple protocol in order to develop newer solutions as well. 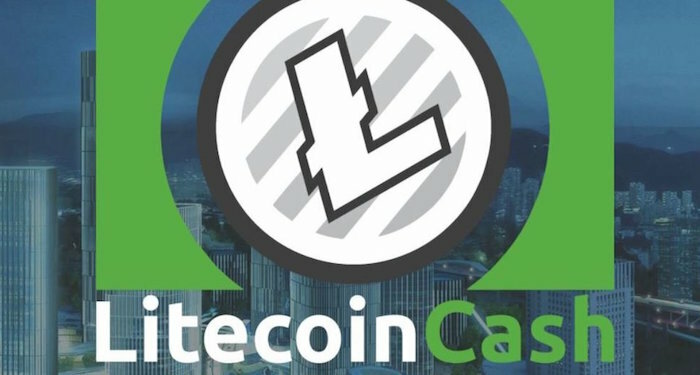 This will certainly increase the number of applications of the cryptocurrency. 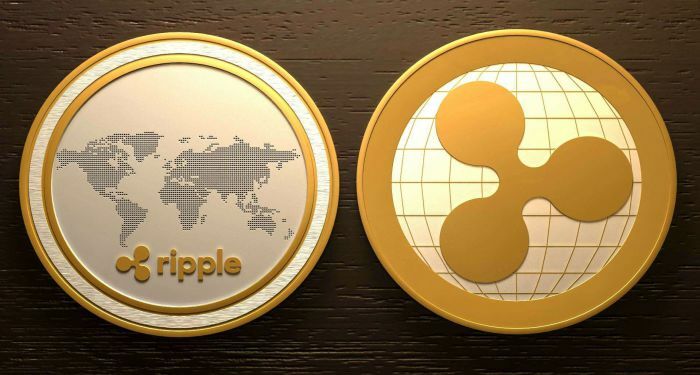 Recently, there was an announcement by the company that it is developing a ripple payment app which will enable easier transfers using the Ripple protocol. Money Tap, as the application will be called will be unveiled by the end of this year. The CEO of ripple has been time and again trying to nullify any rumors surrounding ripple. He has been trying to induce positivity into Ripple. 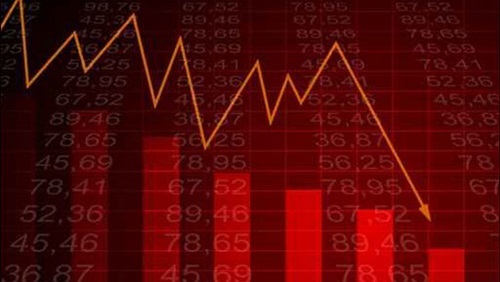 However, the cryptocurrency seems to be falling consistently. This is the reason why investors are now worried whether there is an underlying value or not. According to the CEO of Ripple, since there are actual applications of the Ripple protocol, it is not like other cryptocurrencies. It has a fundamental value. 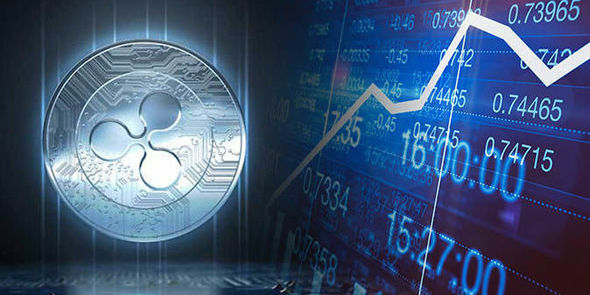 Owing to this very reason, he is advocating that in the future, the value of Ripple will rise significantly as well. 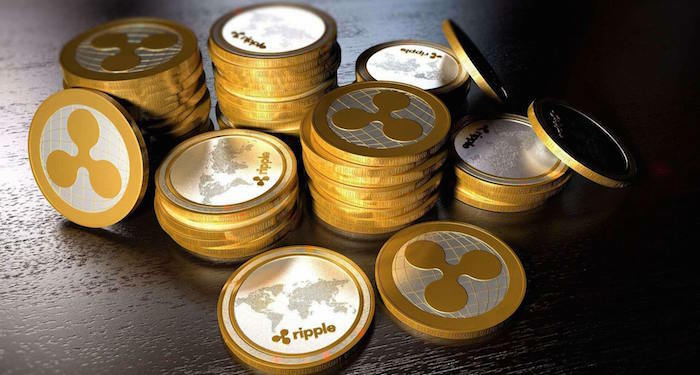 For now, however, most of the investors are scared that Ripple will continue to fall. Many of the investors have invested in ripple at the higher levels. It is down already by approximately 70% from those higher levels. This is the reason why the investors are stuck in ripple. 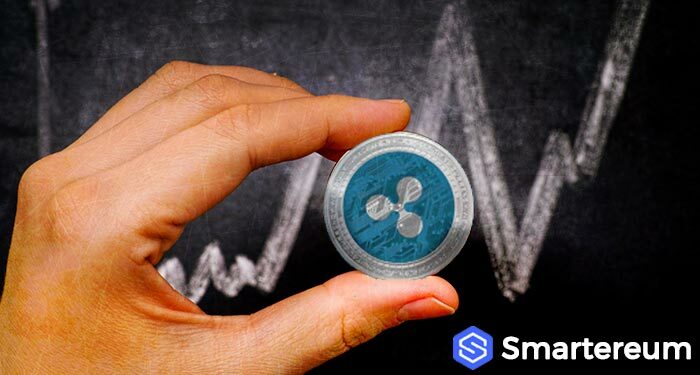 With most of the cryptocurrencies seem to be recovering, it remains to be seen whether Ripple is able to break into the green territory or whether it stagnates at the current lower levels. 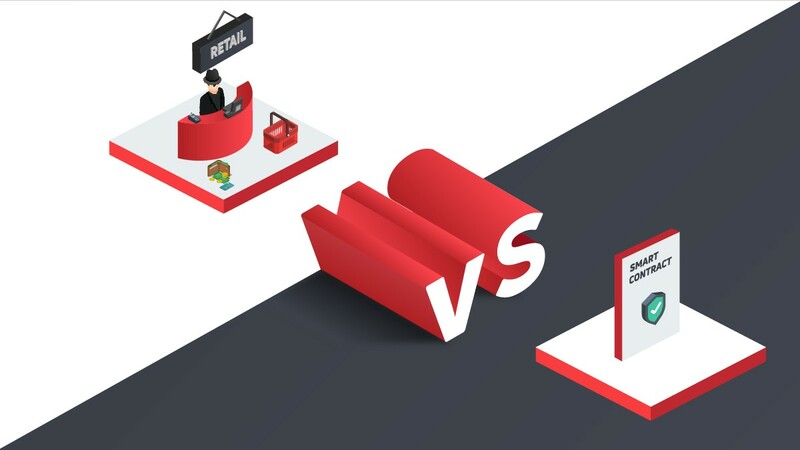 For now, however, even the words of the CEO, are not pacifying the cryptocurrency as it is still in the negative territory and does not seem to be recovering a lot from the low which it created. “We are a payments company,” Garlinghouse said on stage at a Goldman Sachs technology conference in San Francisco. Speaking to an audience of analysts at the Goldman Sachs’ Technology and Internet Conference on Tuesday, Garlinghouse said he believes “most” cryptocurrencies will eventually lose all of their value. 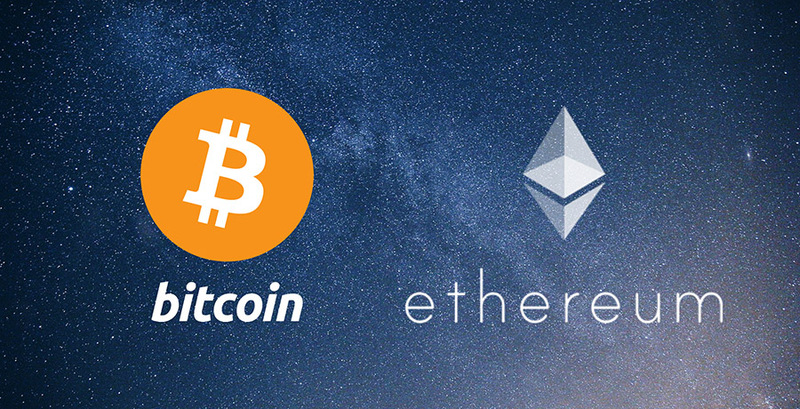 In short, he believes that most of these coins are simply not very useful as a transactional currency, meaning there’s no reason for them to exist. 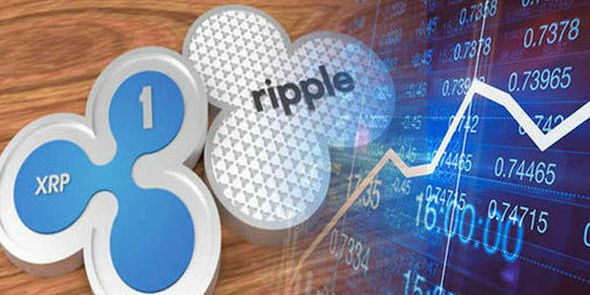 XRP, which peaked $3.31 in January before falling to $0.99 at the time of writing, has caught the eye of investors because of its use within the Ripple payments system. 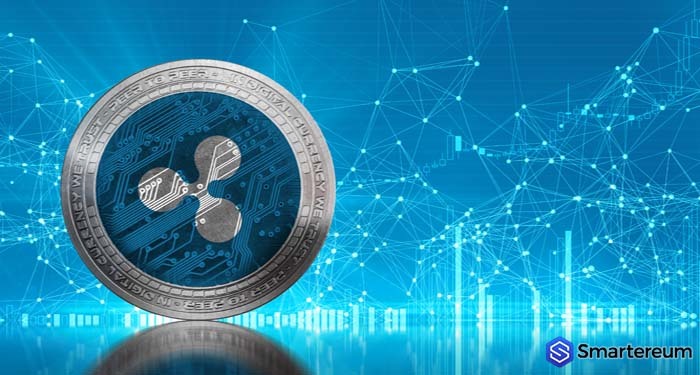 Essentially, XRP is a token very specifically intended for doing fast and low-cost international transactions between banks. To Garlinghouse’s point, that is the purpose of XRP. 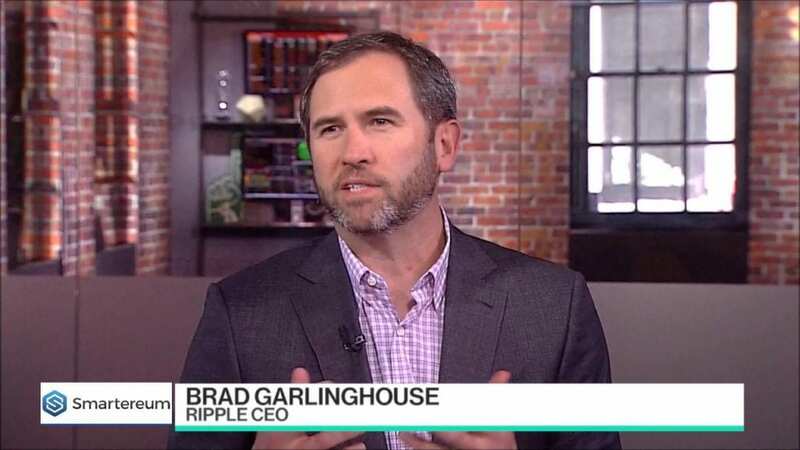 Earlier this year, during the “Blockchain Connect” conference in San Francisco, Ripple CEO Brad Garlinghouse, took the time to give an interview to Cointelegraph in which he was asked a series of questions related to Ripple’s vision as a company, and his opinion of other cryptos.